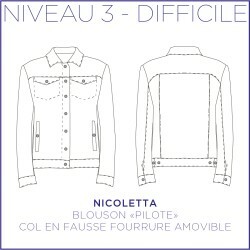 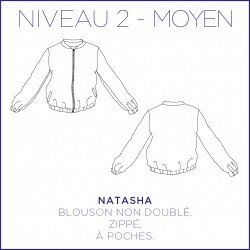 Nicoletta, it's jacket «pilot» with a detachable «faux fur» collar, a wardrobe essential ! 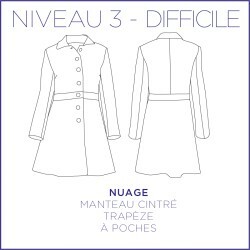 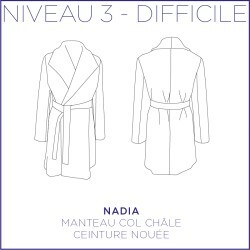 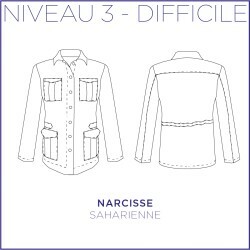 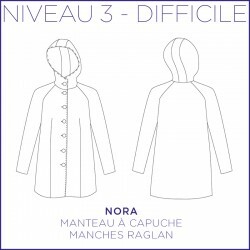 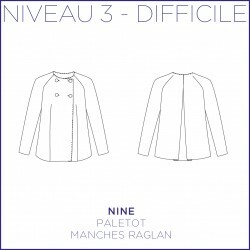 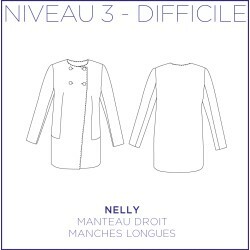 Nine, it's a short coat very contemporary and feminine. 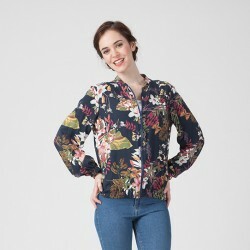 It is slightly trapezoid with its hollow fold in the middle back.